One of the things we take for granted is the tire pressure monitoring system, as we normally don’t think about having one until the time we need it. The main job of the tire pressure monitoring system is that it warns you that one or more tires are significantly underinflated. We all know that when a tire does not have enough air for driving; it may create unsafe drivin﻿﻿g conditions. One of the benefits of having the best tire pressure monitoring system is that it allows you to know if your tires are still safe for driving. In this article, you will be provided everything you need to know before you buy a tire pressure monitoring system. We also will be giving you the top four picks, along with their pros and cons. Due to the benefits a tire pressure monitoring system can provide you, the investment you are going to make is one you will never regret. Below you will find a list of the essential factors you have to take into consideration before making the purchase. There are two main types of tire pressure monitoring systems: direct and indirect. Choosing between these two types should affect your decision on which to buy. If you choose direct, you will be able to adjust the pressure standard to the receiver. In addition, you will be immediately alerted once the pressure goes lower than the preset pressure. However, if you decide to buy the indirect one, physical air sensors will not be incorporated. It should be noted that an anti-lock brake system speed sensors are used alternatively. It is also worth mentioning that an indirect tire pressure monitoring system will not always be accurate and does not have the capability of determining which tire is underinflated. Battery is a very important factor, especially for adventure enthusiasts. In selecting a tire pressure monitoring system, you have to make sure that too much heat will not cause damage to your device. To add, some products that will be presented below operate on rechargeable batteries, which can be considered a major convenience. 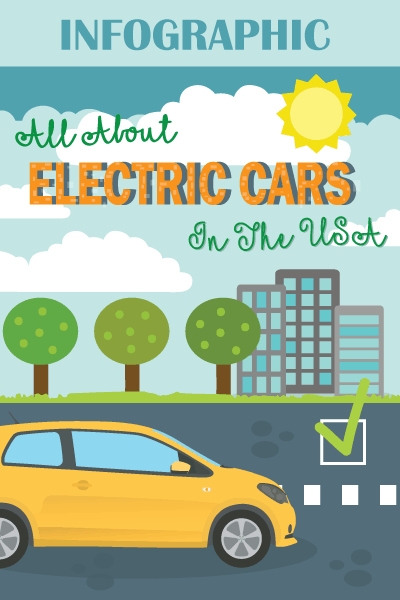 However, others offer solar batteries and considering this will greatly affect your electricity bills. Don’t you just hate those tire pressure monitoring systems whose icons are very difficult to comprehend? This is an inconvenience, as the readings should be displayed in plain English text and easy-to-comprehend icons. If you have one that is easy to read, you will feel a lot more comfortable in using it. In addition, indication lights should have at least two different colors. If the tire pressure monitoring system you choose cannot be installed on your own, we recommend that you don’t buy it. Products that possess complicated assemblies will take most of your precious time and energy, especially when you’re on a road trip. You have to consider buying one that has a complete installation kit. If you have this kit ready, it can help you install the unit in a matter of minutes. 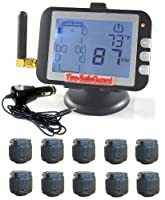 If you are looking to buy a tire pressure monitoring system crafted with high quality material, you might have to choose a more expensive one. It also does not mean that cheaper units underperform but if you want to be sure with your purchase, you have to go for the more expensive ones. It is also important that you review each product’s features and relate them to its price. This will help your narrow down your choices. Reviews, as well as user ratings are very important because it provides user experiences regarding the product you are about to purchase. Real life buyers do comment on the product’s lifespan and quality. In choosing the best tire pressure monitoring system, you have to consider the reviews provided for each product. The best part is you will find what features the users find to be an advantage or a disadvantage. The use of a tire pressure monitoring system is that it alerts you if one or more tires are underinflated, that’s why durability is also considered a very important factor you have to consider. The one you choose should be able to withstand harsh environments such as too much heat. The tire pressure monitoring system you should consider buying must be easy to use. Some units that will be provided in the below section allow convenient and easy operation. Using a tire pressure monitoring system should not be difficult and it should deliver results immediately whenever you need them. 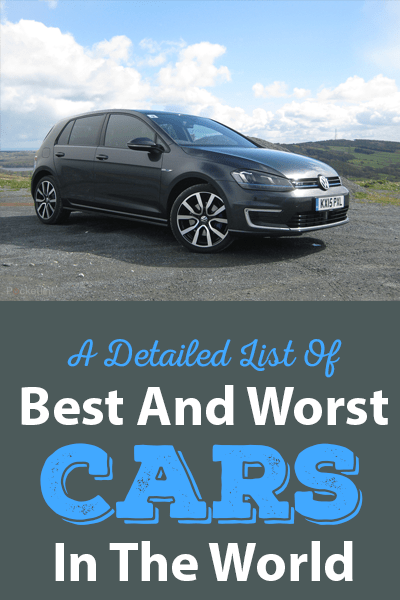 You will find in this section the top four picks for the best tire pressure monitoring system. Each product’s main features, advantages, and disadvantages will be discussed and will help you narrow down your choices. If you were having a difficult time choosing, we hope we will be able to help you after reading this section. The LESHP tire pressure monitor is one of the best models out in the market right now. It features a high precision detection system, as it has an anti-theft, anti-corrosion, and waterproof 4-sensor design. It is reliable, has high sensitivity, and will provide you an accurate measure of temperature and pressure. 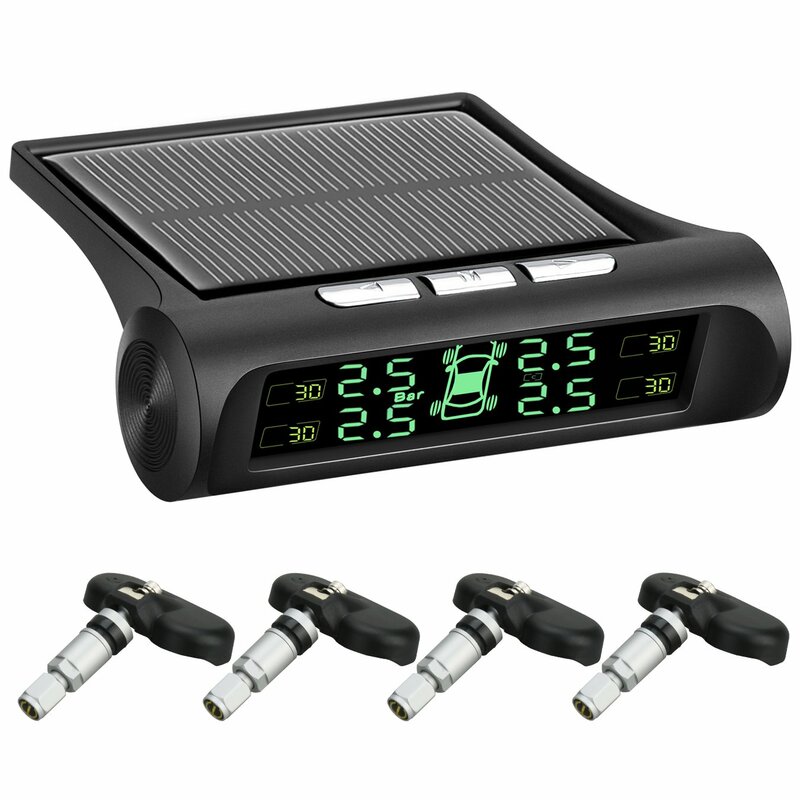 The LESHP also features a large solar panel, which is rechargeable and has a long battery life. Another great feature of the LESHP tire pressure monitor is the big screen that will enable you to see it while you drive. It also has a buzzer that will remind the driver. Through its wireless technology, it has the ability to remind the driver immediately whenever an abnormal condition is detected on the tires’ pressure and temperature. In addition, it is very easy to install and can be used on almost all types of vehicles. For its specifications, product dimensions are 6.2 x 4.8 x 2.8 inches and item weight is 1 pound. 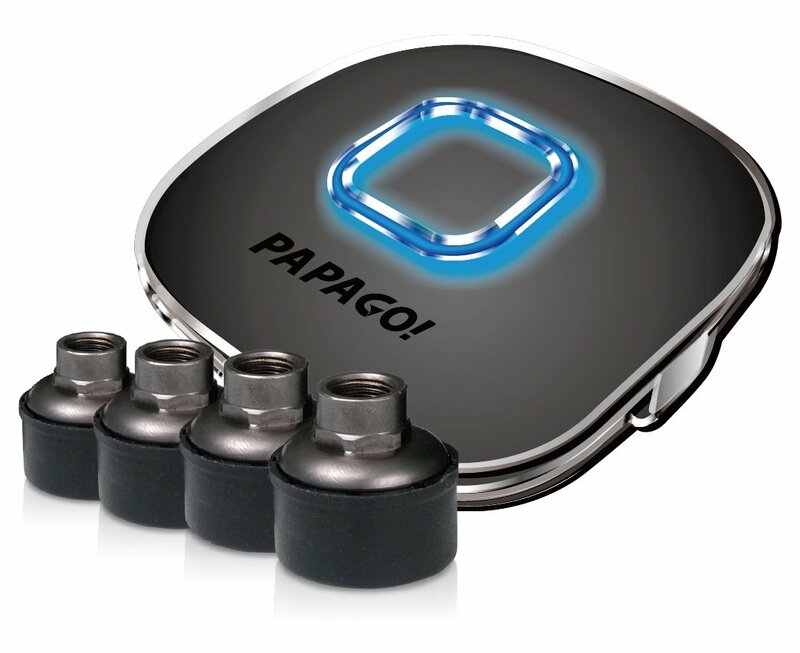 The package includes a tire pressure monitor with 4 sensors and 5 hex nuts. A USB charging cable, wrench and tamper gasket are also included in the package. The PAPAGO tire pressure monitor has a built-in Bluetooth that you can simply connect to your smart device though the GoSafe TPMS application. This application will allow you to monitor tire temperature and pressure at the same time just by checking your smart device. It also has the capability to continuously monitor the tires and an alarm system will alert you in case abnormal conditions are detected. This tire pressure monitor has a compact design and is very lightweight. It is also very easy to install and operate. You just have to plug it in the external tire pressure monitor sensors and you can set the monitor system up in less than 3 minutes. While providing you accurate readings, they are also durable and can withstand harsh conditions. No doubt this tire pressure monitor will increase driving safety through its features. For its specifications, color is black, product dimensions are 2.5 x 1 x 2.5 inches and it only weighs 0.6 pounds. In addition, 4 lithium metal batteries are already included in the package. The Tire-Safeguard tire pressure monitor features a replaceable battery and can be secured to prevent theft or loss. 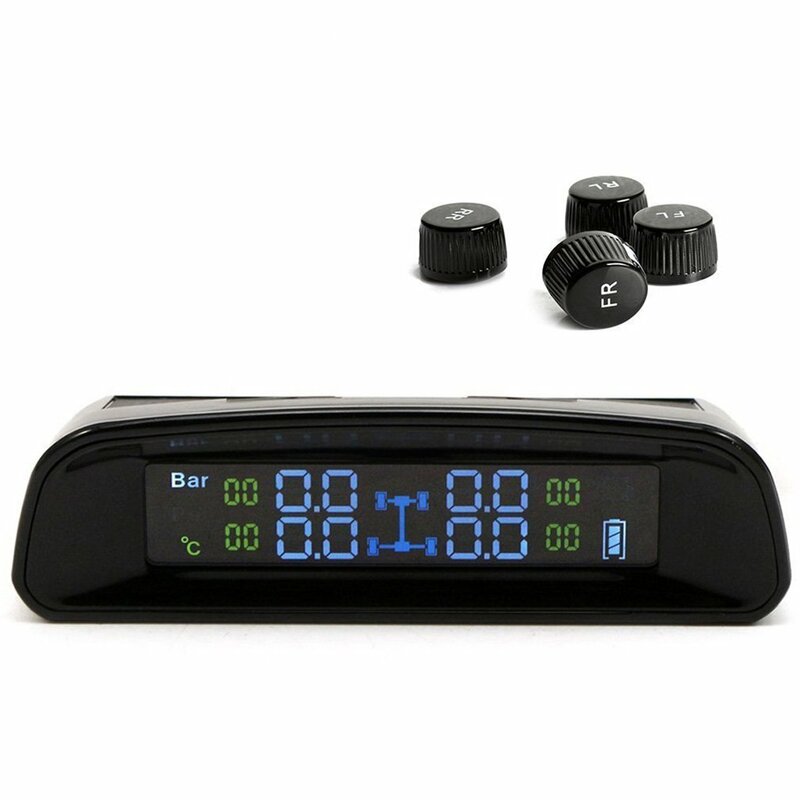 This portable monitor has a rechargeable battery and can provide accurate readings of tire pressure and temperature. It also has the capability of continuously monitoring the tires and will alert the driver once it detects abnormal conditions on the tires. 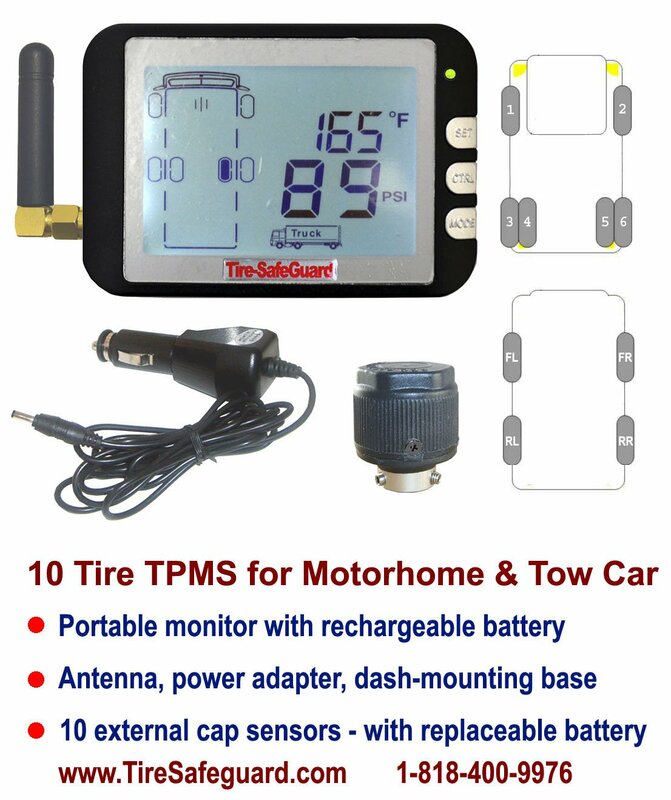 The Tire-Safeguard tire pressure monitor supports PSI and Fahrenheit/Celsius measurement units. It also features a waterproof and lightweight external cap sensor. For its specifications, product dimensions are 15 x 12 x 4 inches and it weighs 5 pounds, a little heavier than other models presented in this review. The RoadRover tire pressure monitor supports solar energy charging while having a built-in 300 MAH polymer lithium battery. It also features first class quality, as it has Sensor Infineon SP370, as well as Receiver Infineon TDA525. These features make sure that the pressure monitor will be able to provide the driver precise and accurate readings on the tire’s pressure and temperature. Another great feature of the RoadRover tire pressure monitor is that it has a vibration turn on function. Once the system detects abnormal conditions on the tire, an automatic alarm will go off. It is also very easy to install and use. For its specifications, product dimensions are 3.7 x 3.2 x 1 inches. 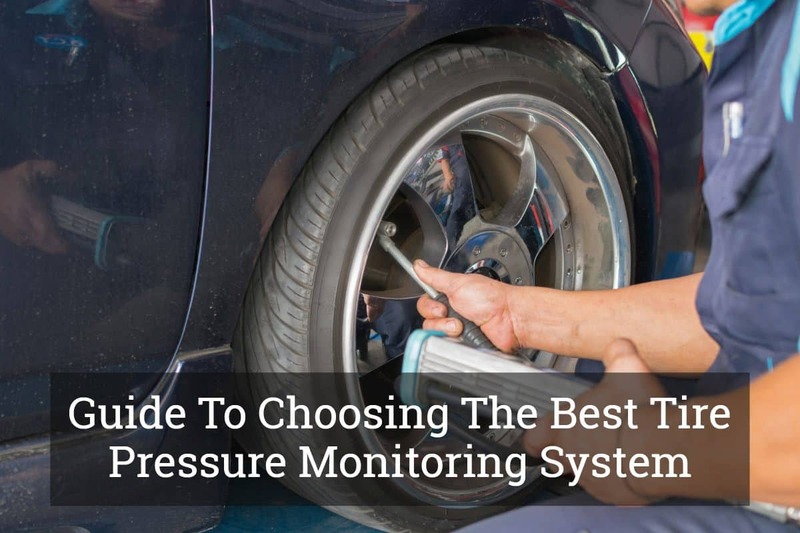 Now that we have discussed everything there is to know before you make a purchase, it’s now up to you to choose the best tire pressure monitoring system. With this review, we do recommend the RoadRover﻿﻿﻿ because of its undeniable accuracy and ease of use. It may be priced a little higher than the other models in this review but its quality makes it worth buying. Do you need other products to use on your vehicle? Click here to check some of the other products that are available in the market right now.